Next story Mag2GO 2.0.1 – Convert your magazine into a Newsstand app for mobile devices. Previous story The Bible 3.2 – Easy-to-navigate offline Bible app. OnyX 3.2.0 – Maintenance and optimization tool. 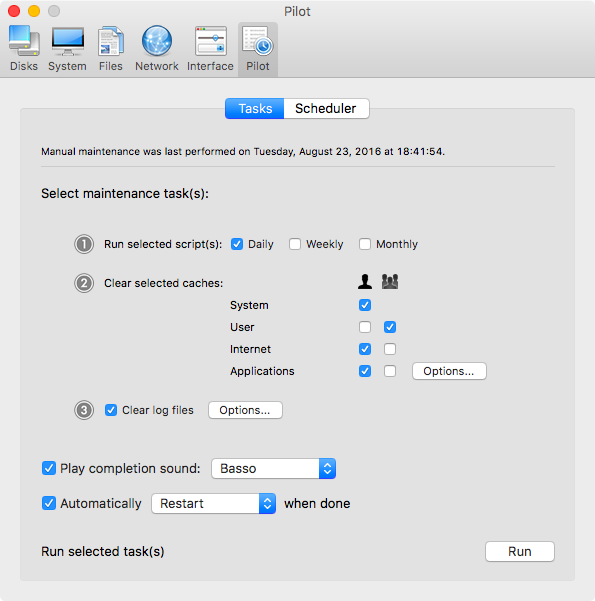 iBoostUp Premium 6.4.22 – Optimize your Mac, fix performance and errors.